I recently went to an amazing high-end resort spa for a massage, and really enjoyed myself looking at all the details. It really doesn't matter who your clients are, or what kind of business you have. The devil is in the details! By adding some inexpensive details to your locker room or bathroom, you can really set yourself apart and truly "wow" the clients! Set the Mood! With candles! My Favorite is Soi Candle-Lavender Fields. 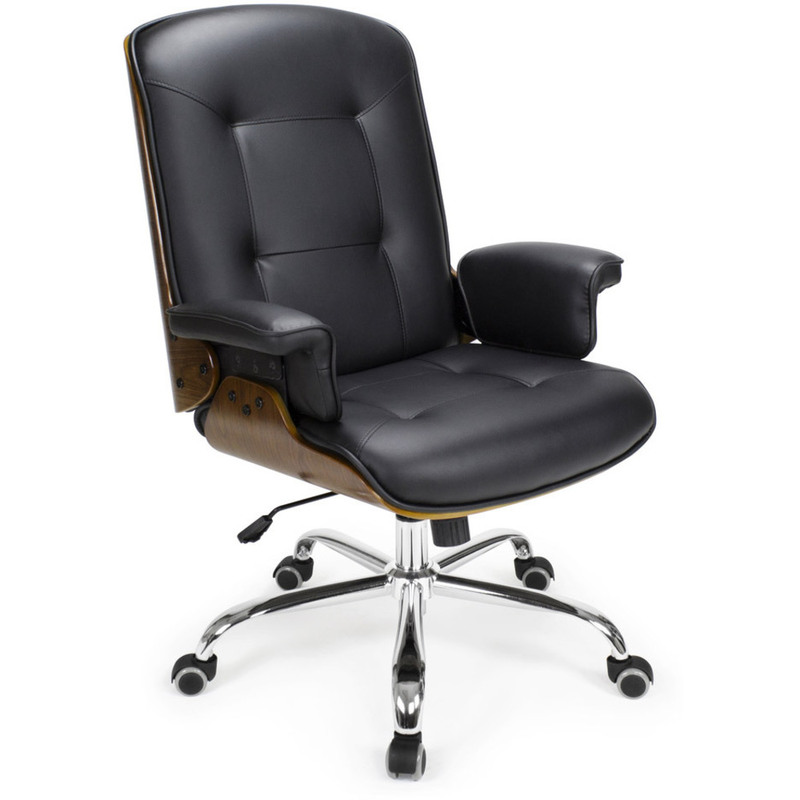 It has a burn time of 140 Hours, perfect for your business days! Each candle is hand poured, using only the finest ingredients and fragrance oils available. SOi Candles are made with 100% premium soy oil and are not blended with other waxes like many other candles on the market. Inspired by the passion for fragrance, love of exotic travel and strive for clean living. If you want to see more scents, take a look! Aqua de SOi’s beautiful packaging and exotic fragrances will create a luxurious environment for everyday living wherever you choose. 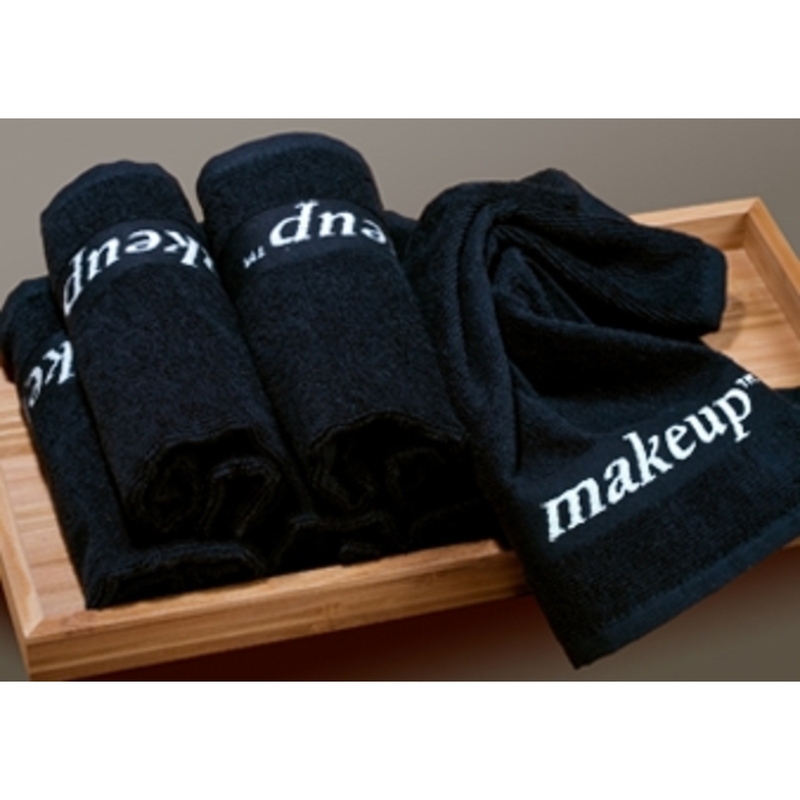 Tired of ruining your towels and washcloths with makeup stains? 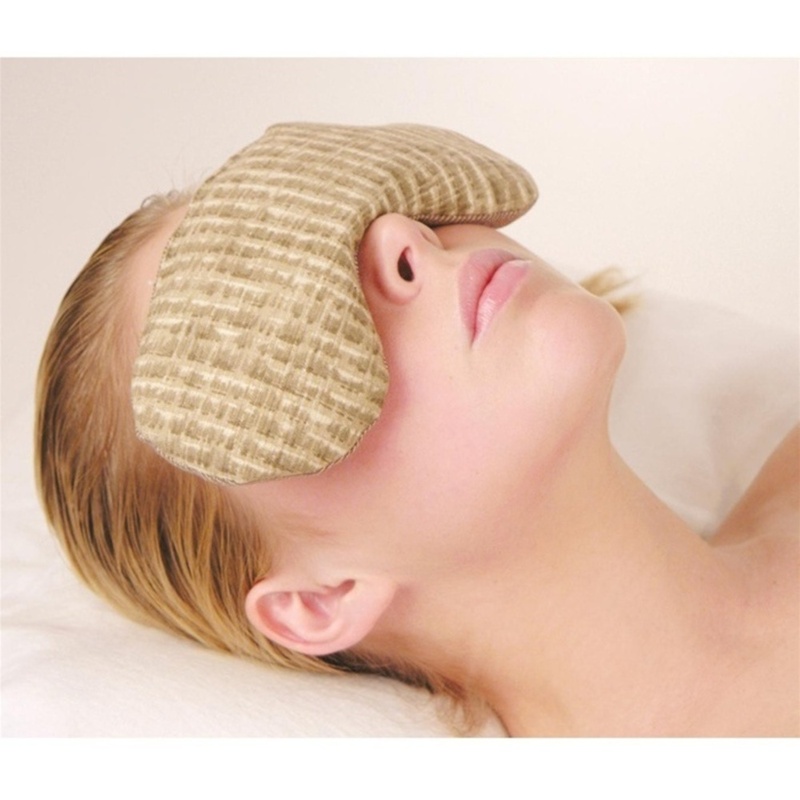 Now there’s an easier way to remove makeup and wash your face with the Makeup Washcloth. This 13” x 13” black cloth is made of 100% cotton and is used in many high-end hotels. 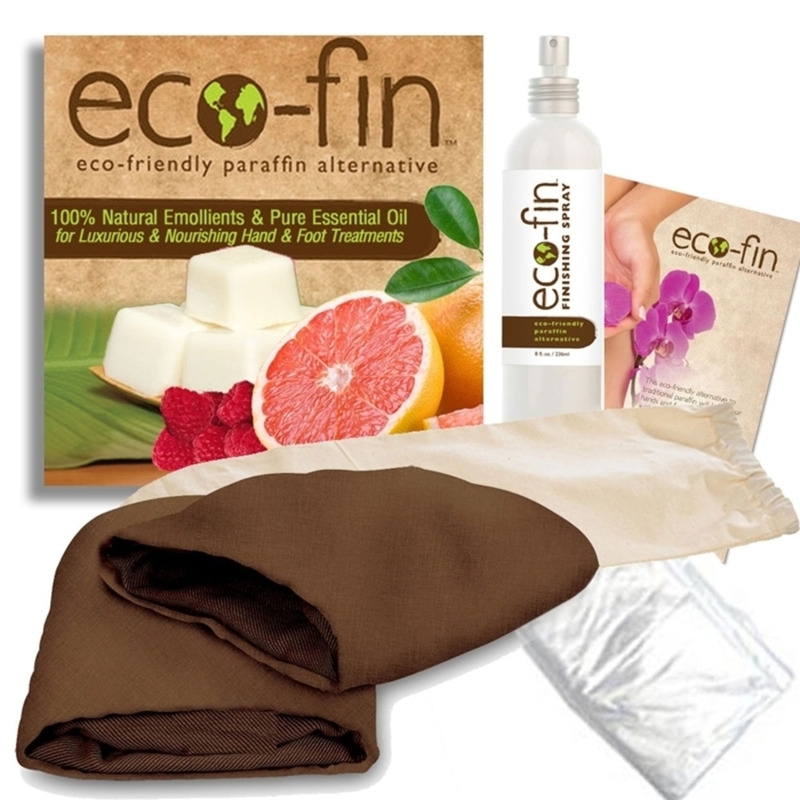 Makes a great alternative staining white linens! Offer luxury robes and slippers! 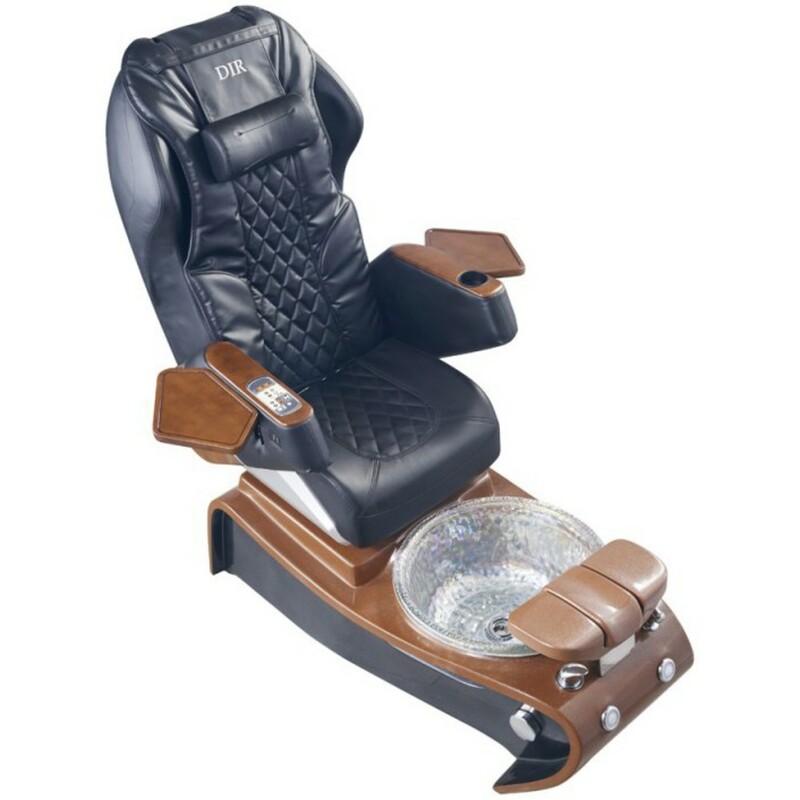 I have personally seen these options used at the most high-end spas. They are high quality and wash beautifully! Ultra-soft material remains soft even after multiple washings. Single piece construction makes sanitizing easy. Features arched insole for comfort, non-skid outsole, and an open toe strap. Locker Room/Bathroom Supplies for client comfort! 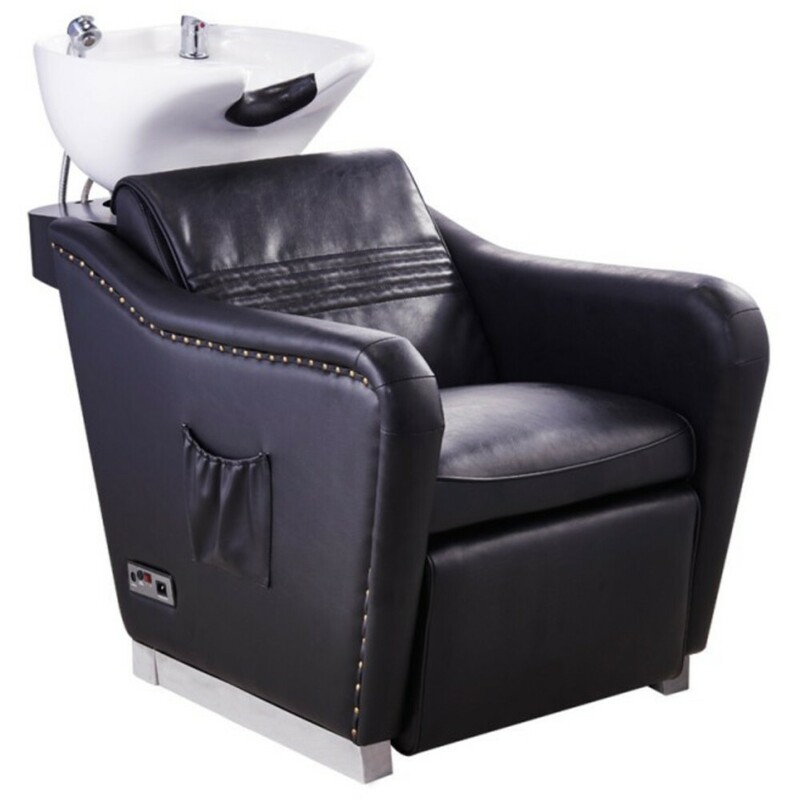 Wow your clients with a large selections of high-end items for their comfort! Pro Tip: Use brands that you are retailing, or want to retail. When a client comments about how relaxed they are, or how nice a product smells, you can simply let them know you retail the product as well! Want some more ideas? Ask us! We have so many more suggestions! 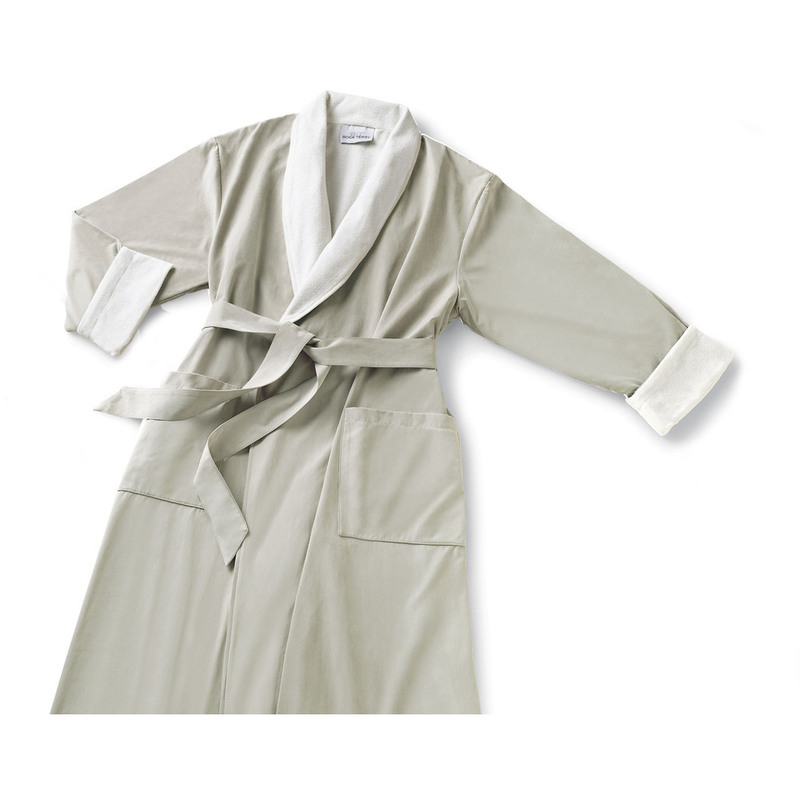 When it comes to wraps and robes, comfort is King, and Boca Terry's knit waffle line makes for the perfect Queen! It can be overwhelming the amount of fabric and styles out there for robes and wraps. Not everyone is as well versed in fashion and fabric to know which material is the best for them. Almost everyone I have spoken with can agree on one thing, they want something super soft and luxurious. The knit waffle line is just the thing to make your clients swoon when it touches their skin! Don't forget to look at the full Boca Terry line, they have you covered from head to toe with headbands to slippers! I hate when a massage therapy session ends. The bed is always luxurious, cozy, and warm. How many times has a client's commented on the sheets or blankets? 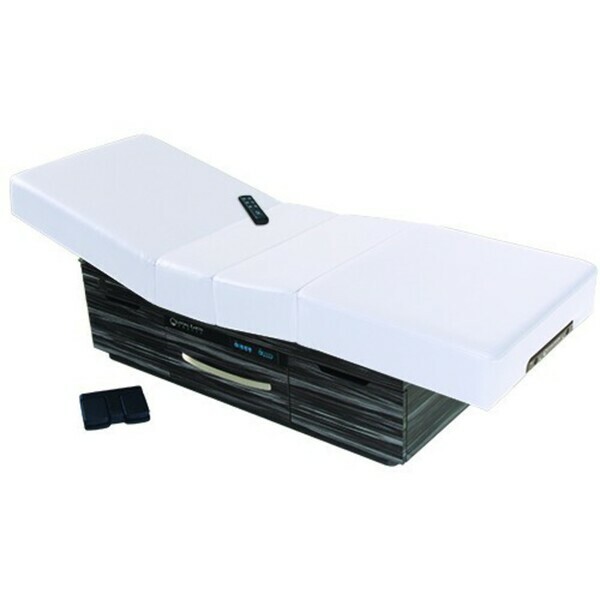 Did you know you can retail sheet sets, so clients can have the luxury feel of a spa in their own bed? Sposh's high-quality microfiber spa linens offer performance, design variety, and a luscious feel that gets better with each laundering. Peachy soft, these economical sheets are virtually wrinkle-free when you pull them from the dryer. In fact, microfiber is a super fabric—it dries in a flash, it’s easy to maintain, and it’s durable, which helps put a halt to frequent replenishment. Available in Queen and King sizes, Sposh sheet sets come with 1 fitted & 1 flat sheet, 2 pillowcases, and a complimentary tote! The healing benefits of salt is not a new idea and has been around for thousands of years. However, salt therapy is trending and people are benefiting from the powers of Himalayan salt. 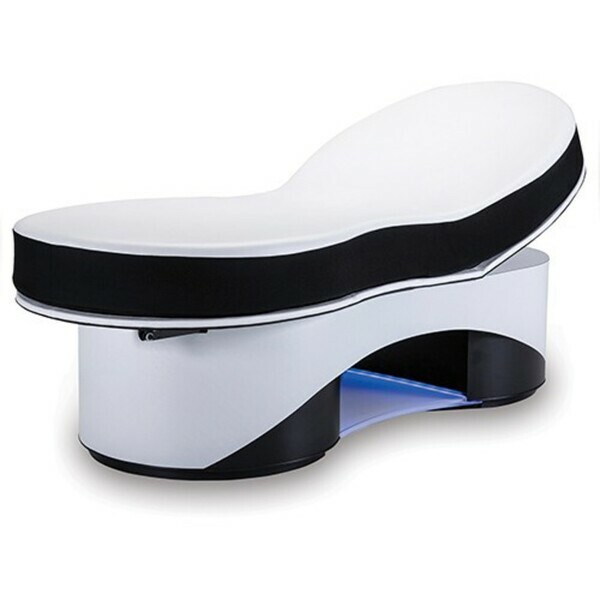 This beauty has combined a comfortable massage bed and the healing benefits of salt. 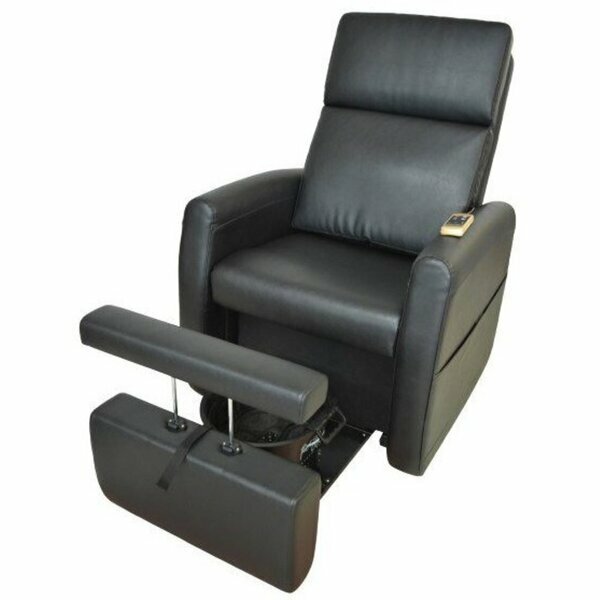 It is a great addition to any spa or wellness center. This table allows a direct skin contact with perfectly warmed salt. 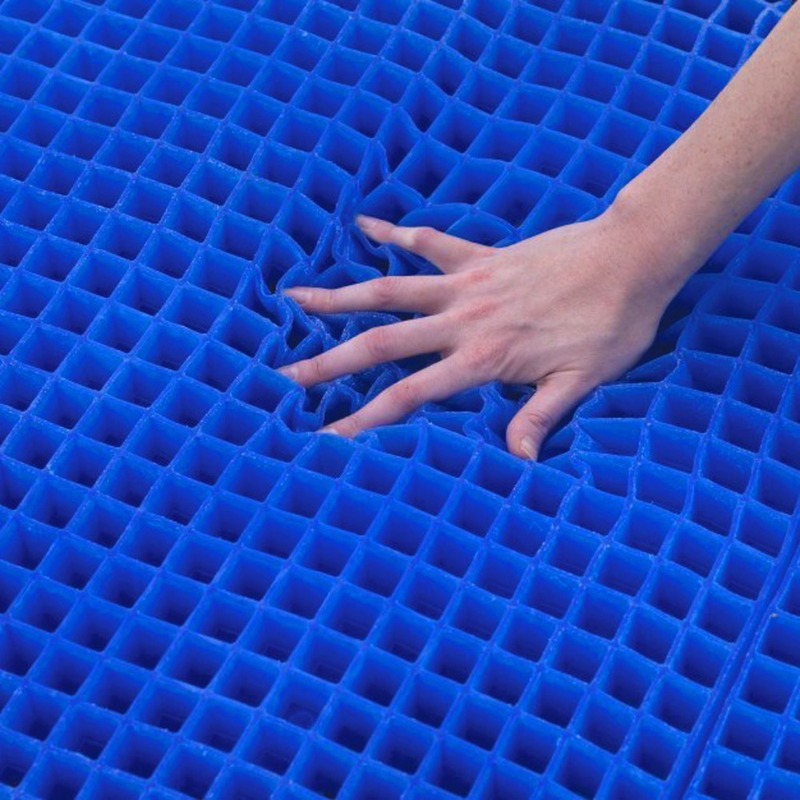 Unlike other salt beds, the Atlas has a flat surface, which makes sanitation effortless between clients. Have sticker shock? That's okay, we offer financing options! You can apply through this quick link. The Atlas has monthly payments starting as low as $372 per month. Meaning that after only 3 services per month, using this table, your monthly payment is paid, and the rest is pure profit! Invest in your future, it will be worth it! If you're searching for a new wax or just starting out, add a can of Berodin Black to your cart. A favorite at high end spas across the world, this hybrid wax is considered by some, a game changer. A hybrid of gel and cream, this beautiful soft wax makes waxing a breeze. 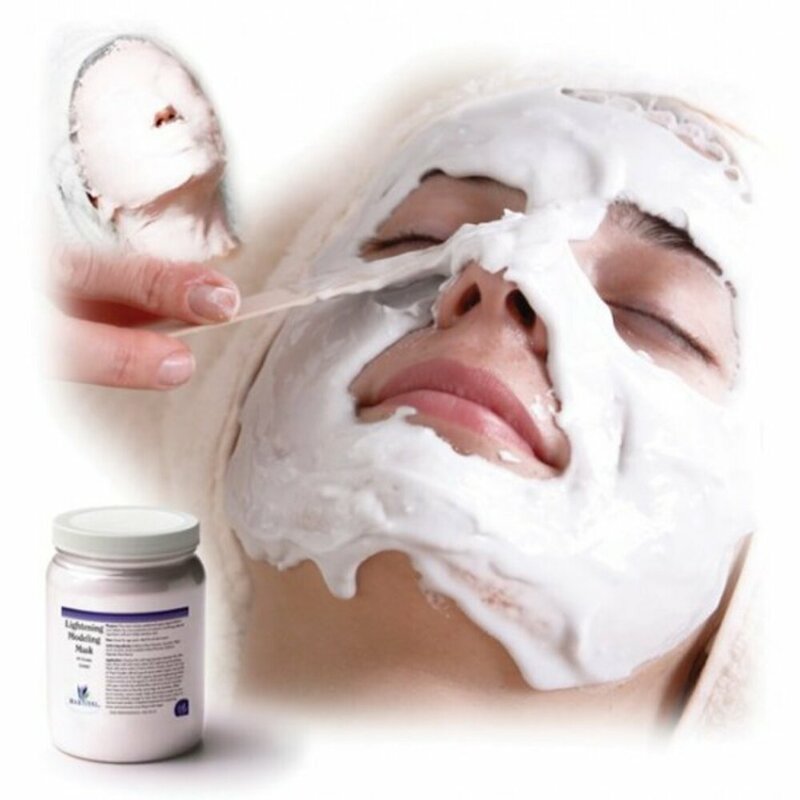 Formulated to spread thin with a low melting temperature and slow dry time. This means no more rushing before the wax becomes brittle and messy, making it an excellent choice for speed waxers, students, anyone just starting out - basically anyone who offers waxing services. Gentle on the skin with no sticky residue left behind. Take a look at the demo video below, you can see just how beautiful and easy this wax is to use. Grab a can, some wax off, sanitizable spatulas, jasmine oil and strips and take your waxing to the next level. As much as I hate to say it, fall is just about here. Now is the time to stock up on the little things that make your clients feel amazing. One Size - Available in White, Cream, Agate Blue. Coffee, Moonstone Gray / Spa Retail Item! Soft as silk, plush as velour, and light as a feather. 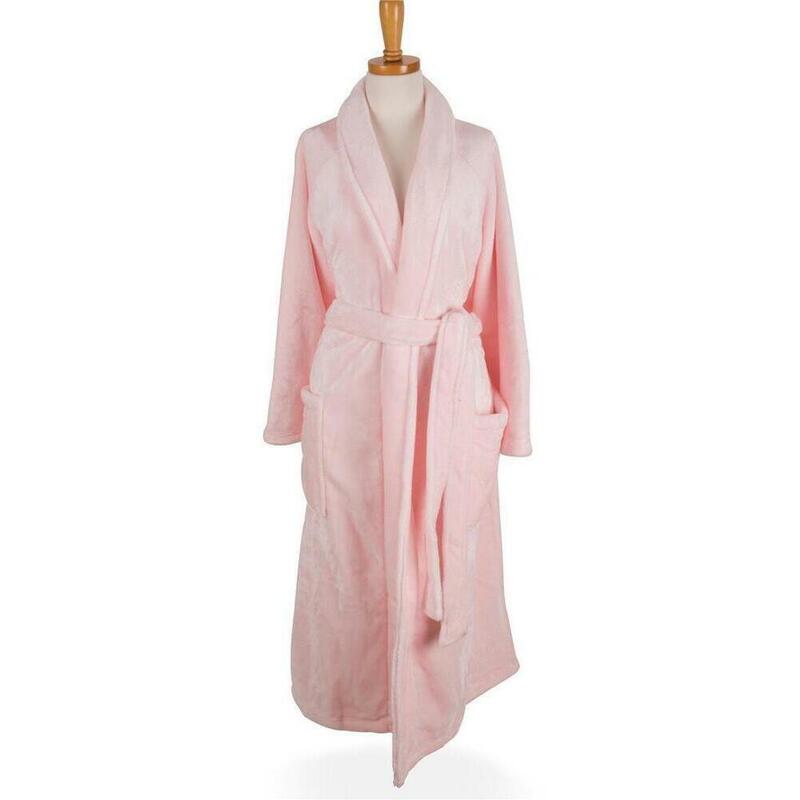 This full length, roll collar robe with belt has standard pockets and is machine washable. One size fits most. 48” from shoulder. Available in White, Cream, Blue Agate, Coffee, Spa Blue, Pink, and Moonstone. 58" X 60" - Available in White, Cream, Agate Blue. Coffee, Moonstone Gray / Spa Retail Item! For the ultimate luxury, use this cozy Sposh Chelour Throw for the bottom and/or top sheets on the treatment table. Clients will love this throw so much that they’ll have to have one (or more) at home! 300-gram chinlon-polyester blend is machine washable. 58” L x 60” W. Available in White, Cream, Blue Agate, Spa Blue, Pink, Coffee, and Moonstone. Scentual Sleep - Aromatherapy Time! Sleep....something most people these days are not getting enough of. Clients coming in for any service, are coming in to also get away from the craziness of their daily routines. I read an article recently on some spas offering sleep themed services to help their client's get even more relaxation out of their visit. Some were even extending hours on certain days, offering services in darker lit rooms. Even for the ones who were offering their sleep services all day long (you never know what clients work schedules may be!) having services designed to enhance sleep is an awesome way to pull new client's in. Essential Oil Blend - Peaceful Sleep by Now --with chamomile, lavender and sandlewood (plus more!) you cannot go wrong with this blend. It's the warm fuzzy blanket you had as a kid, in a scent. ESS® Relaxation Oil Blend - I have this in the diffuser in my bedroom right now. It's an interesting blend of earthy and calming scents. If you are looking for a scent that will make your client's ask where to buy it...this is it and you can retail it! 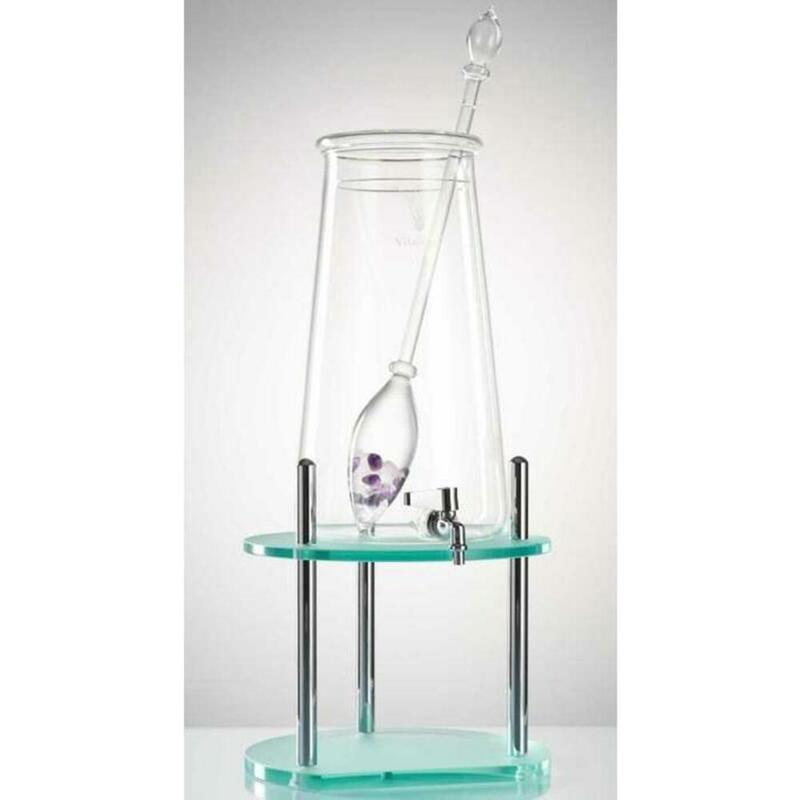 Check out the full line of essential oils here! Also, have some eye packs to retail to your clients and for use in services!